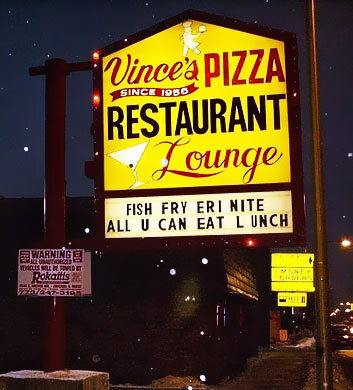 Vince's Pizza is such a fun place to grab a bite to eat when you're hanging out with your Chi Town Limo group in Clearing. It's just as popular for takeout as it is for dine-in, so we'll recommend it just as highly for both. The pizza, needless to say, is amazing. We also love the meatball sandwiches, and for dessert, there's a huge array of stuff to dive into, including bread pudding, white cake, and tiramisu! Oh, it's just heaven on a plate! There's even a full bar here, so it's clear that this is a smart choice for our party bus groups. 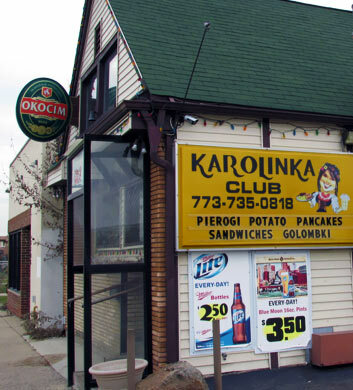 Karolinka Club is a local Clearing area Polish club, a wonderful bar and restaurant where you can enjoy the full experience. Chi Town Limo customers love checking this place out, especially if you happen to be a Polish family heading out for a family reunion together! How fun. The old school decor and neon lighting makes it fun and retro, and the service is equally old fashioned and high quality, so it just comes together beautifully. Full bar, great for dancing, TVs for sports and wi-fi for staying connected to your world. Best nights Fri-Sat! 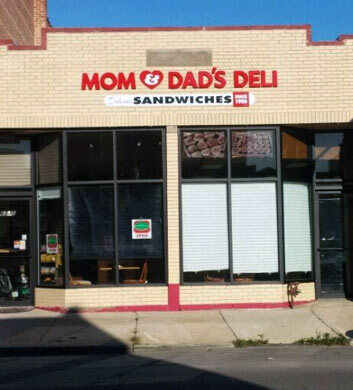 Mom & Dad's Deli is always going to take good care of you when you're in Clearing and looking for a quick and filling lunch. Chi Town Limo groups are very well served here, taken care of with ease, and always treated with such kindness. This is a really high quality diner/deli type of place, very impressive, really distinguishing itself from all other local haunts. Try an Italian sub or perhaps the classic tuna on wheat. The roast beef is also out of this world. Very simple here... no TV, no wi-fi, no outdoor seating, no alcohol. But none of that is needed. Good stuff. 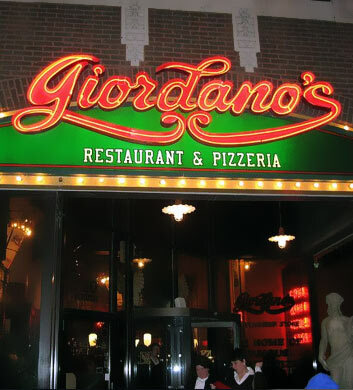 When an Italian meal or some delicious pizza are all that you've got on your mind, Giordano's is always the place to go. This Clearing area favorite is a must-visit for our Chi Town Limo customers. It's large, very spacious and comfortable, just so inviting for larger party bus groups who want to be able to spread out and relax. The stuffed and deep dish pizzas are the specialties here, and those are definitely what we would recommend most highly. The Chicago chopped salad is also a top recommendation. Amazing lasagne too! 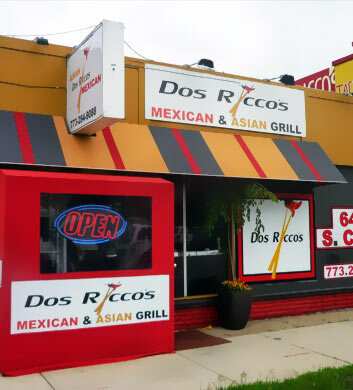 Dos Ricco's is a very cool and unique restaurant that combines the worlds of Mexican and Asian food under one roof! This fusion restaurant deserves your attention when you're in Clearing with Chi Town Limo. You would expect prices to be off the charts for this unique dining experience, but nope! Very affordable. The chicken nachos and avocado egg rolls are absolutely irresistible. The pineapple lemonade is a must-have. If you've never tried a Korean BBQ taco, this is the spot to do so, and the steak burritos are just amazing too! Love it all! New Warsaw is as good as it gets for delicious Polish food in the Clearing area. Chi Town Limo customers know this and that's why they request it all the time! 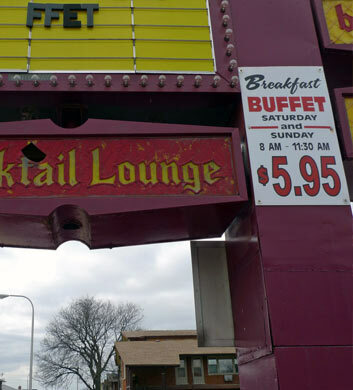 It's buffet style, open six days a week excluding Monday. The soups of the day are always really delicious and we really appreciate their impressive dessert bar. This is an old school Polish dinner, just the way your family used to prepare! The best thing is that you can load up your plate however you see fit, since it is buffet style! The ideally customized Polish meal at a very affordable price! Love it!